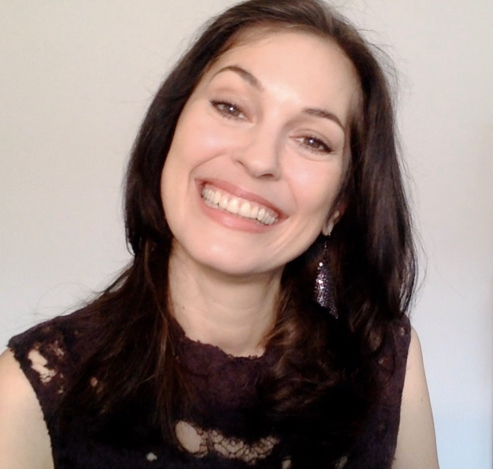 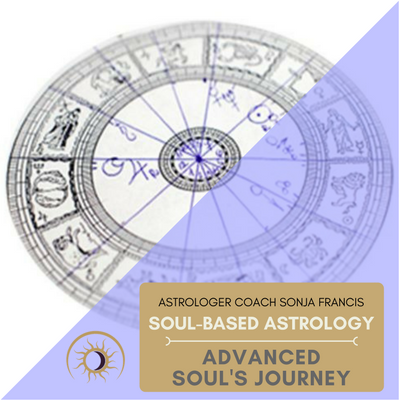 In this course you’ll practice hands on everything that you have learned in all the previous courses, including the Advanced Soul’s Journey looking in more detail at actual charts. 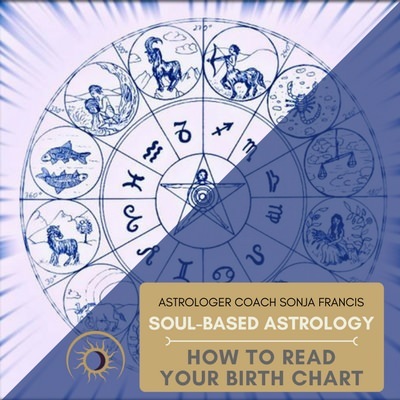 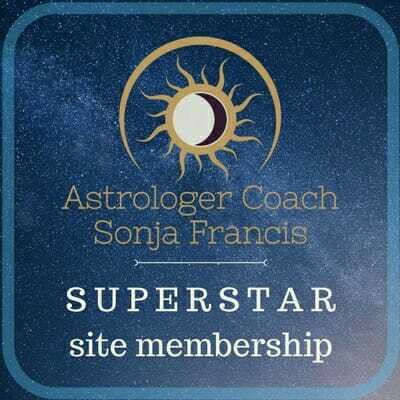 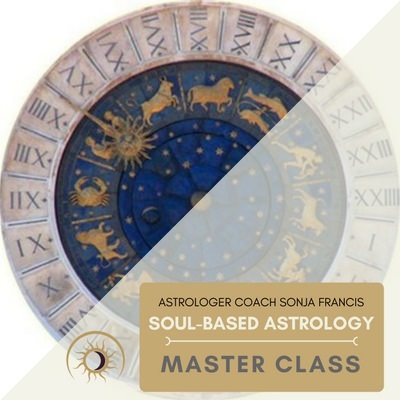 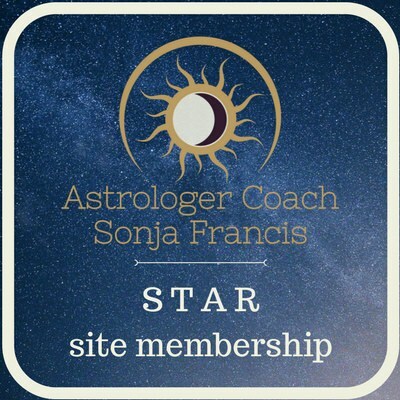 This training consists of 5 classes and covers how you best approach reading a chart with its transits and progressions. 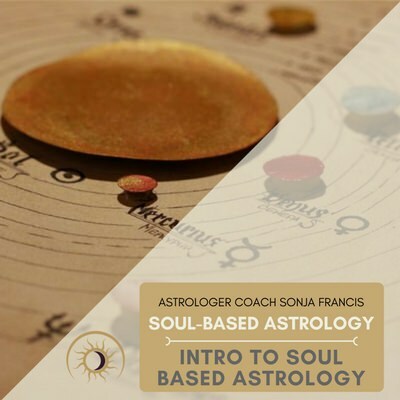 This class is available as a video/audio recording.